Dr. Mendizabal is a Peruvian social researcher working on educational issues and the linkage between information systems and policy-making. 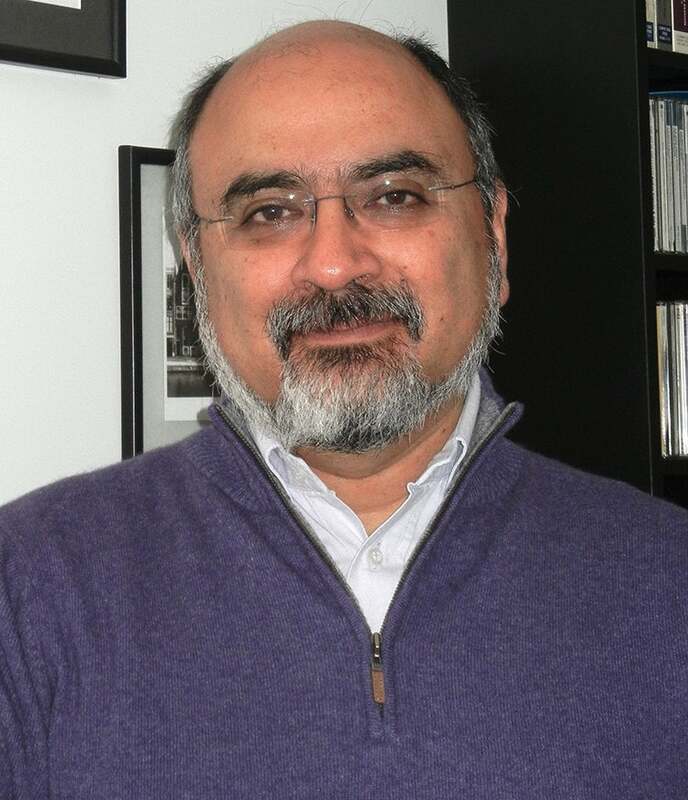 Between 1992 and 2012 he worked on establishing connections between policy questions and research design, and between research results and decision making processes in civil service institutions both in his home country and at UNESCO. He led UNESCO´s Literacy Assessment and Monitoring Programme (LAMP) between 2007 and 2012, a period in which field tests were conducted in eight countries and ten different languages as well as four full implementations of the programme. He is currently working on how schools (re)produce social representations about national history and contemporary affairs as to better understand how modern citizenship is developed, or not, in Peru.